You are using ThriveCart's affiliate platform to promote the product Google Analytics for Business, sold by David@baeronmarketing.com. ThriveCart is operating under their instruction and will only use your data in accordance with their wishes. 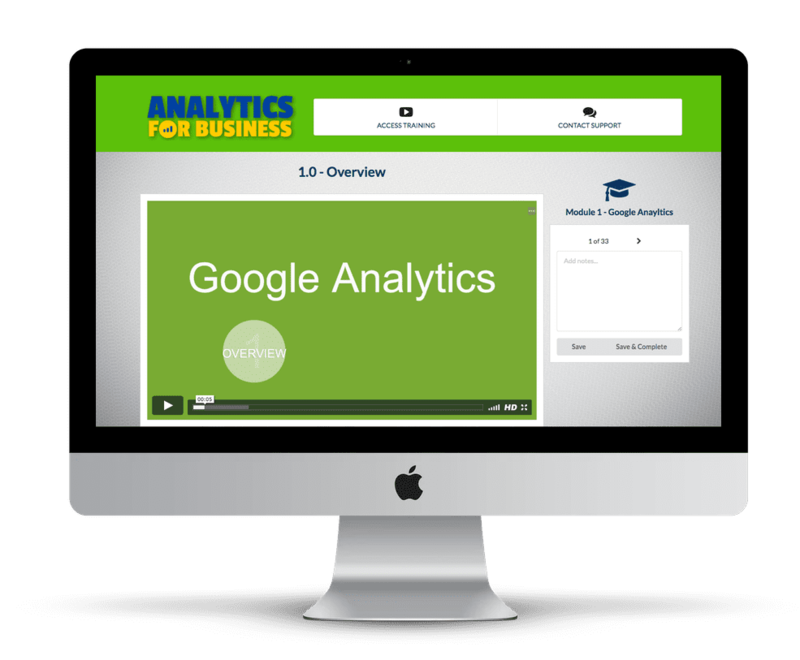 Google Analytics for Business is a product sold by David@baeronmarketing.com.